Grosgrain modern bow shoe clips with goldtone buckle will add a little flair to any pair of shoes. 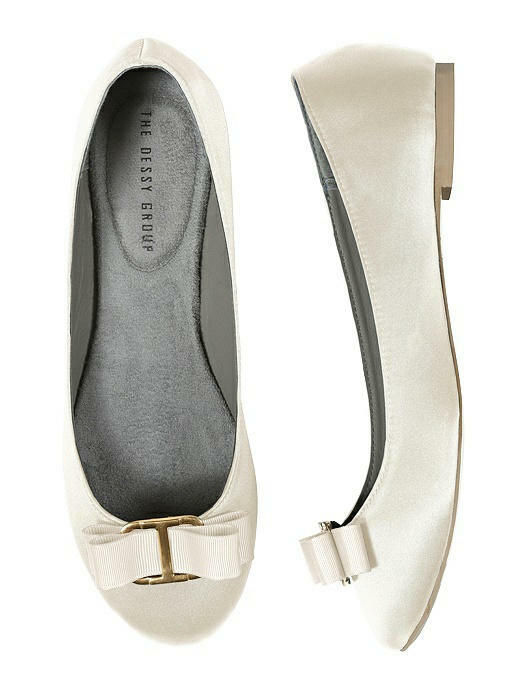 Looks great on flats, heels or even a headband. Mix and match colors to take advantage of spring and summer color-blocking trends! 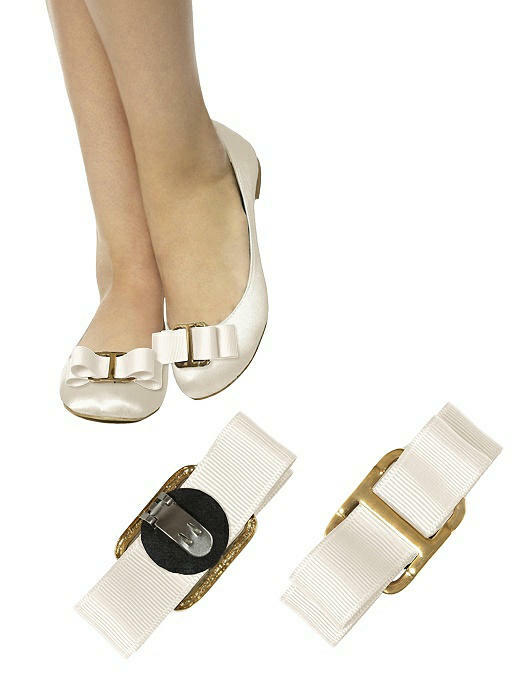 Set of two grosgrain bow shoe clips.